AGORA PLUS has been connecting After Sales professionals for more than 20 years ! Based in France, we gained more than 60% market share among professionals repairing house appliances, because we always provided more than just software. Depending on your country, you can susbcribe to one or multiple OEMs technical data. With more than 5 millions pages, we have the largest technical database on appliances. 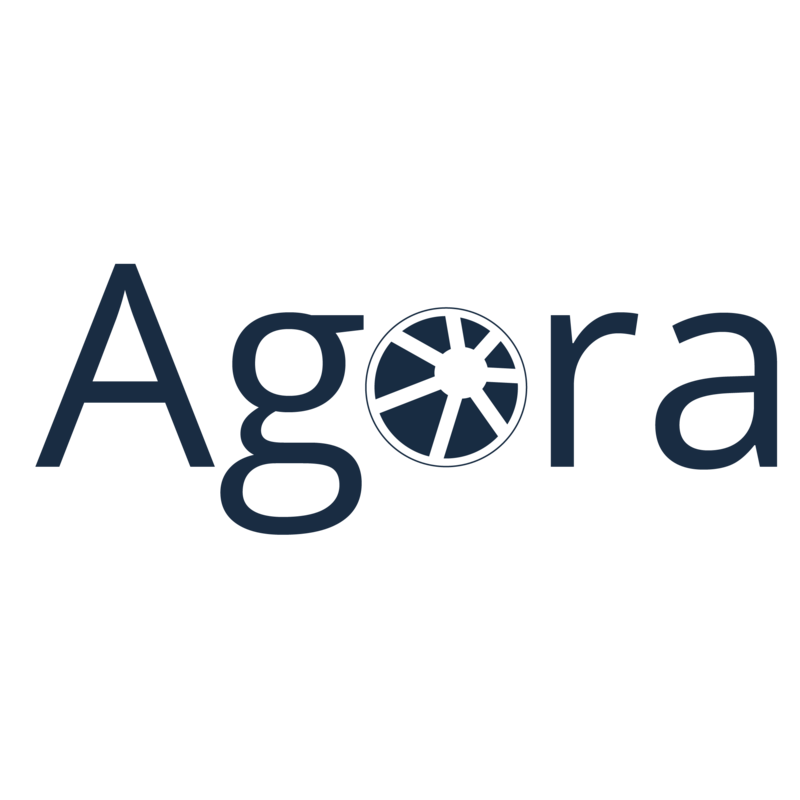 Customers of our partners can order spare parts via AGORA PLUS, right from the exploded view. They can follow their order progress to plan their repair or the consumer visit. If you repair for a manufacturer, our OEM partner might allow you to fill out a warranty report in AGORA PLUS. Our reporting system lets you file all the necessary information to get paid quickly. In AGORA PLUS, you can receive repair work order from other companies, add your spare parts to the repair file or even transform the repair request into an exchange, all integrated in one application. Once you joined the AGORA PLUS, you have access to a wide variety of functions and module. As repair networks get more and more distributed, we develop every day solutions that lets our user connect with each other. Are you a Tradeplace Customer ? Agora is proud to partner with Tradeplace. Starting January 2009, every current Tradeplace After Sales customer will be able to transfer to AGORA PLUS. Going foward, any current and new Tradeplace customer will be able to purchase and add licenses from our partners. For more information on the transition and help starting on Agora Plus. Customers in 50+ countries trust daily our services available in 16 languages.
" Our OEMs partners trust us with a variety of services from technical documentation subscription to repair management! " Service providers are at the heart of our business. Our customers vary from the independent repair technicians to large repair companies of several hundred employees. Distributors are important partners in the after-sales service industry. Our modules allow them to better respond to their customers. Our partner manufacturers range from SMEs with few products to industrial conglomerate. Our solutions and our costs will adapt to your size. Our systems are natively interfaced to many software programs around the world. Access our API portal for more information.